Search marketing has long been thought of as a tool for companies that are targeting customers nationwide, but lately, local businesses like restaurants and plumbers are finding that digital marketing is also important for their financial wellbeing. The advent of smart phones and fast and affordable internet connection has many people today turning to the Internet in search of service providers and stores of all sorts. Ranking highly on search engines is only good if a company is showing up for keywords that draw the right kind of traffic. For example, if you are a plumber located in Montreal and ranking number one under the keyword “plumbers”, you will be receiving calls from all over the country and perhaps beyond. The only clients whose calls you will be able to answer are those who are within your service area. Therefore, a local business will be better off ranking for city-specific terms that will filter out unqualified traffic. Local SEO focuses on providing results that are relevant to a searcher based on their current location. For example, if a person searches for healthy meal options on their computer or smartphone, Google will automatically display results that are nearest to that person’s location. It also helps to ensure that companies get calls from people who are close enough to be served instead of ones from across the country. More and more companies are hyper-focused on dominating their local area when it comes to search results. The competition here is fierce, and it pays to have the right allies in the fight to stay on top. Your website is your business, after all, and in this day and age it’s all about making sure that it shows up first when people search for what you are selling in your area. That’s of course the main goal of local SEO. It is a targeted approach that prioritizes certain geographical areas. As such it relies heavily on services like Google Maps and local business listings. If you can successfully get all those elements working together for your business, you’ll notice a significant increase in both online and foot traffic (if you have a physical store, for example). Of course, it’s easier said than done. It’s a fact that having your business optimized for local SEO combined with a mobile-friendly website will give your business a real boost. Agencies like BlueHat Marketing are your allies in this endeavour. 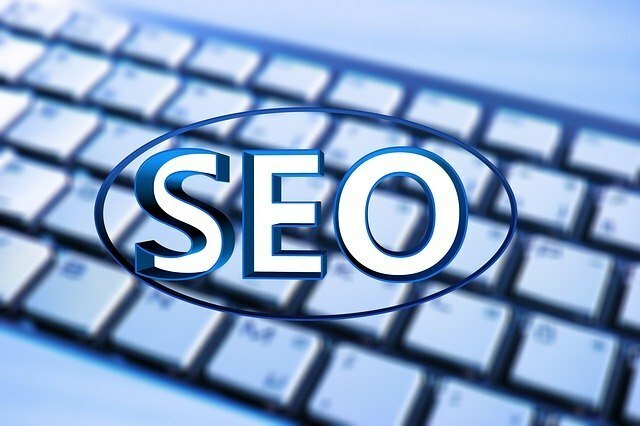 They understand that optimizing for local SEO can be intimidating for some, as are many aspects of online marketing. That’s why the BlueHat team specializes in keeping on top of the latest trends and technologies in the online world. With their local SEO services, they help bring leads to your door while you focus on running your business.